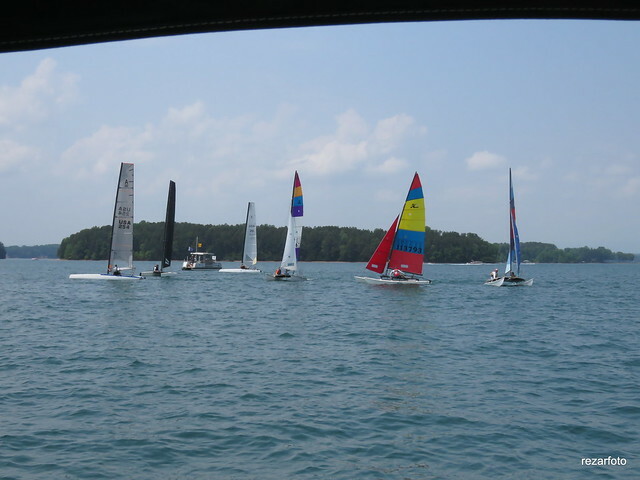 Welcome to the Keowee Sailing Club Bare What you Dare Regatta! 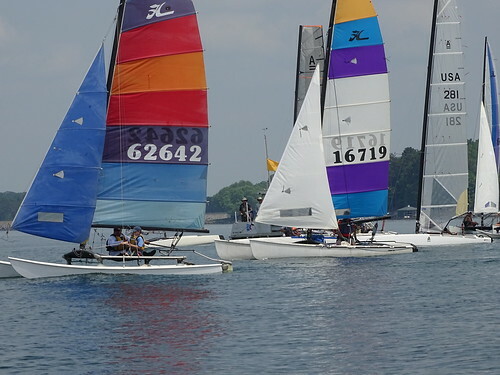 The Bare What you Dare Regatta is a multihull / beach catamaran regatta open to all types of small multihull sailboats (typically under 21′). 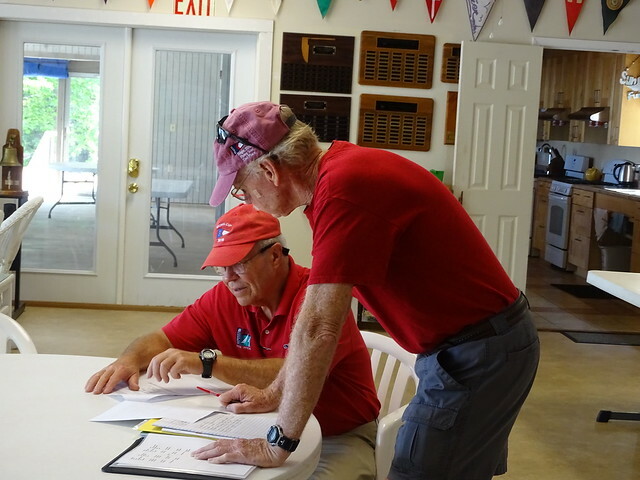 There are nearby hotels, eateries, and some limited camping available onsite at the club. Please see the Notice of Race and the “Register Here!” link to the right for more information and to register and pay for the event. Hope to see you there! 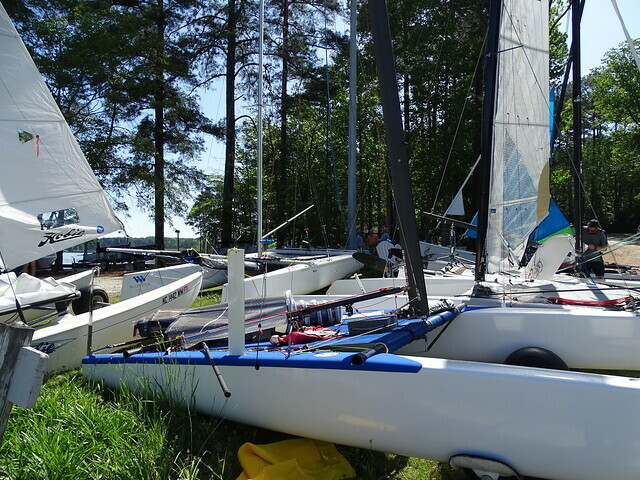 Please click the “Register Here!” link in the box to the right to pre-register for the Bare What you Dare Regatta. Upon submitting the form you will be re-directed to PayPal where you can complete payment via PayPal or Credit/Debit. 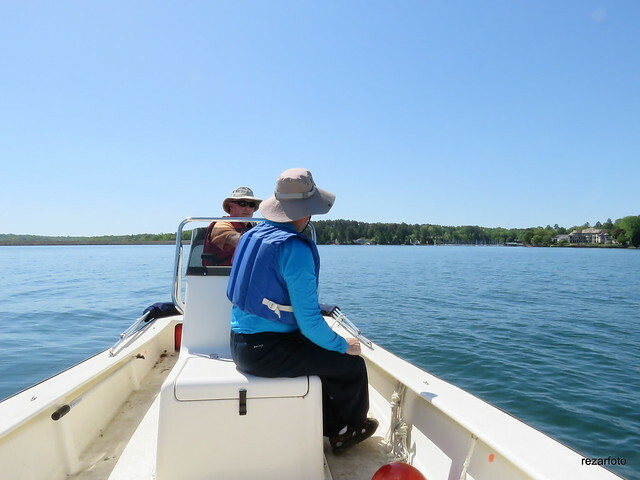 The 2017 Bare What You Dare Regatta was competed in terrific weather on Lake Keowee. 6 Races were run over the course of two days. Results are as follows. Click here for the full results.